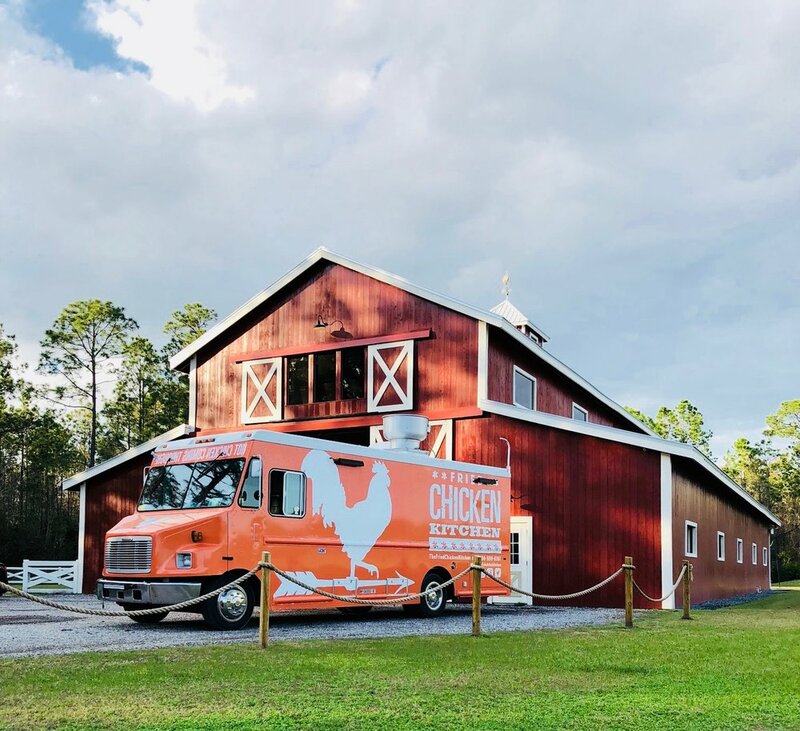 See what's on the menu at the food truck and catering company Fried Chicken Kitchen. Located in Saint Augustine, Florida. 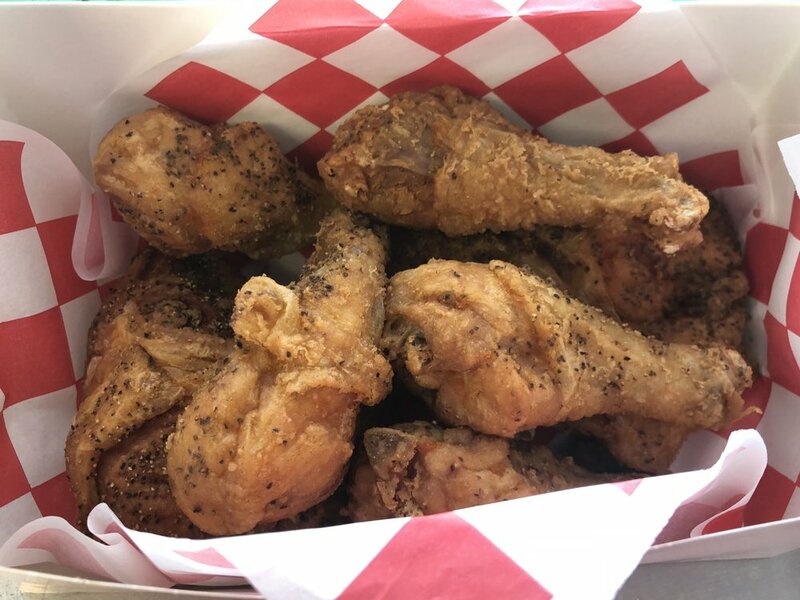 Want to book Fried Chicken Kitchen catering services for your upcoming event? Whether it’s a wedding, birthday party, anniversary, reunion, festival, school function…we can do it all! Complete the form below and we will be in touch. In the meantime, check out our catering packet here for additional information. "Absolutely the best! We had them at work for an early July 4th picnic and everybody loved them! On time, great price, and over the top service! Will definitely have them again." “I normally don't eat fried chicken but this is ahhhmazing! The datil chicken is out of this world and the cornbread is to die for. Can't wait for the truck to officially open!"